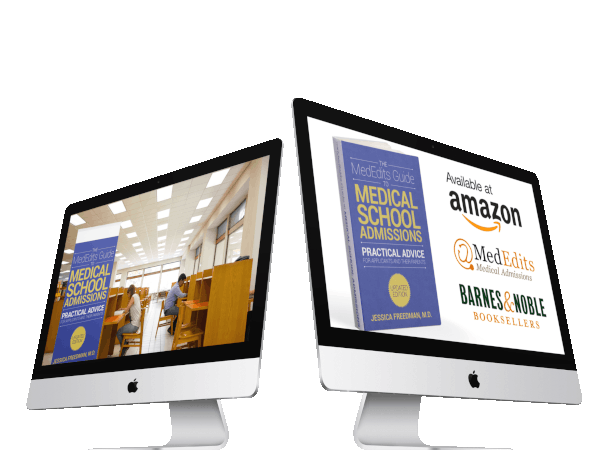 Below are the secondary essay prompts for the Albany Medical College in Albany, NY. This school requires CASPer (Computer Based Assessment for Sampling Personal Characteristics) as part of the medical school secondary application. MedEdits advises against using outdated prompts for the current season. 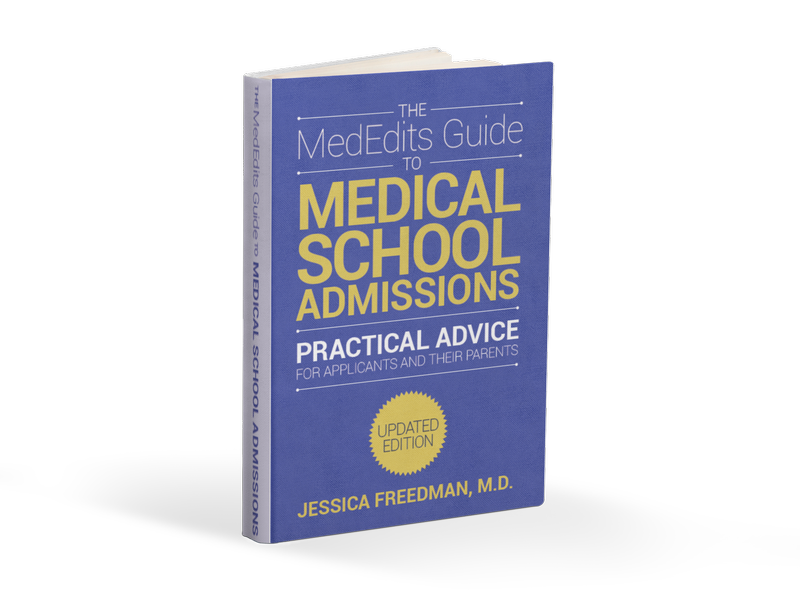 If you have previously applied to medical school, but were unsuccessful, how have you spent your time since then? Please explain any inconsistencies in your university, graduate, or professional school academic performance and/or MCAT scores. 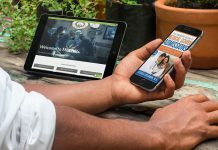 Has your college or university, graduate or professional school attendance been interrupted for any reason? If yes, please explain. Also, please explain any gaps in your post-graduate history. Tell us one thing about yourself that would help the Admissions Committee determine if you should be admitted to our program. In the “Work and Activities” section on your AMCAS application, you provided the following list of experiences. 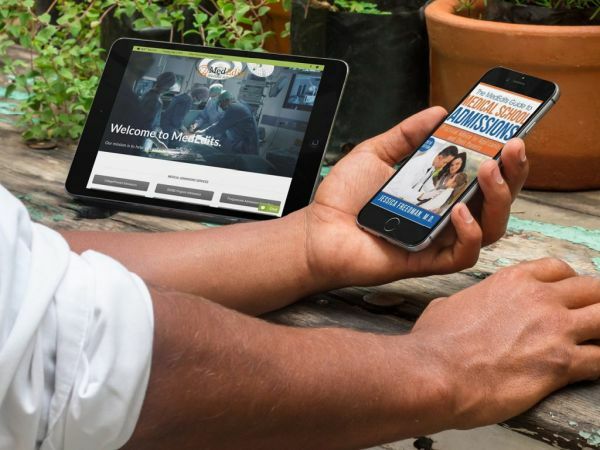 Please select the experience that you feel has been the most meaningful in influencing your desire to pursue a career in medicine, explain why, and also describe what aspect of that experience best equips you to make an impact in the medical profession. 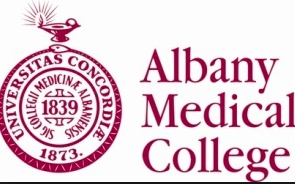 Need more help on your 2018-2019 Albany Medical College secondary essays? Click here to sign up for a FREE 15 minute consultation.